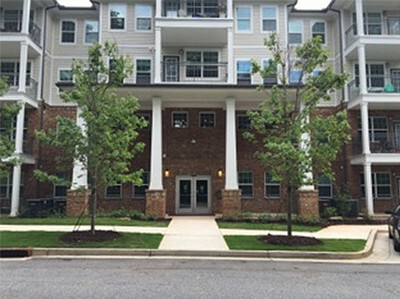 Manor at Broad Street is a brand new senior living community in Fairburn, Georgia. 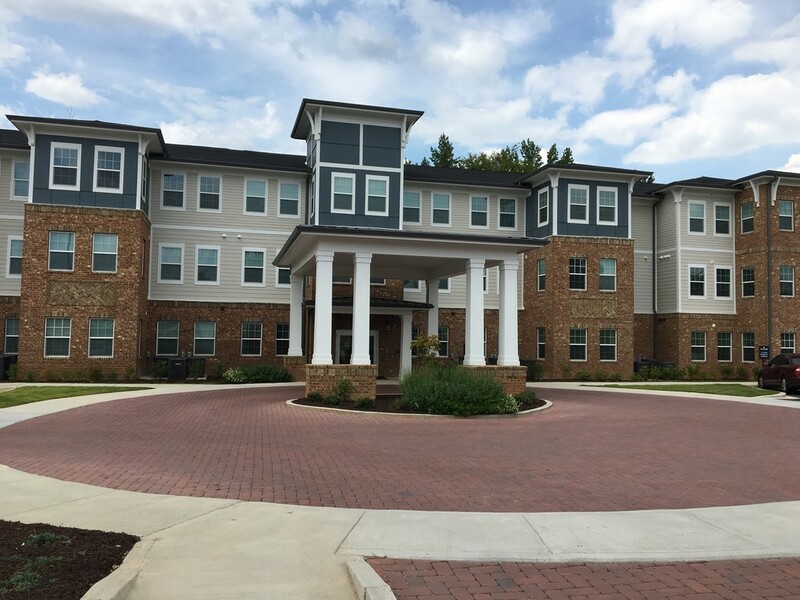 Our 88-unit property features spacious 1 and 2 bedroom apartments for retired adults. We’re located just minutes from historical downtown Fairburn. Take exit 61 off I-85 South and merge right. Take the first right, conveniently located behind Fairburn Police Department.